The High Access Rescue Team is a Charitable Company which provides an urban rescue service to Glasgow and the surrounding areas. We specialise in rescues from high and inaccessible areas. We are a team of dedicated volunteers from a variety of backgrounds (fire service, medical, communications, rigging and management) who have come together to form the High Access Rescue Team. We have a range of skills including rope techniques, first aid and safety management. We bring our skills together to make an effective rescue. As a team we train and work closely together to enhance our skills and to learn new ones. Training and development is a key element of HART both for existing and new members. 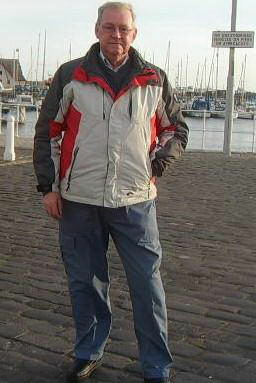 John Kinsman joined HART in April 2009 as a volunteer fund raiser and also Press Officer for the team . John was born in Devon but moved to Scotland over 30 years ago and now lives in the fishing village of St Monans in Fife with his partner Anne. His hobbies are walking, photography,and helping others.